Ever feel like you are FaiLiNg as a parent? Chances are your kids would disagree with you. There have been countless times when I have planned an activity that didn’t work out, attempted to bake brownies that came out burnt on the sides and gooey in the middle, or promised to devote uninterrupted time to my kids but got sidetracked by the phone, doorbell, email, or some other emergency that needed to be taken care of. I truly believe we Mommies are much harder on ourselves than any jury of kids would ever be. I was reminded of this just last week when I tried out a recipe for sidewalk paint made with food-coloring and cornstarch. In my mind the paint was a total fail…it was too runny, made a giant mess, took me too long to make, and it stained the patio. If you asked my kids what they thought I guarantee they would disagree with me. They loved watching the red and blue paint turn into purple and had a BlAsT painting each others feet with this new concoction of color that Mommy made for them. 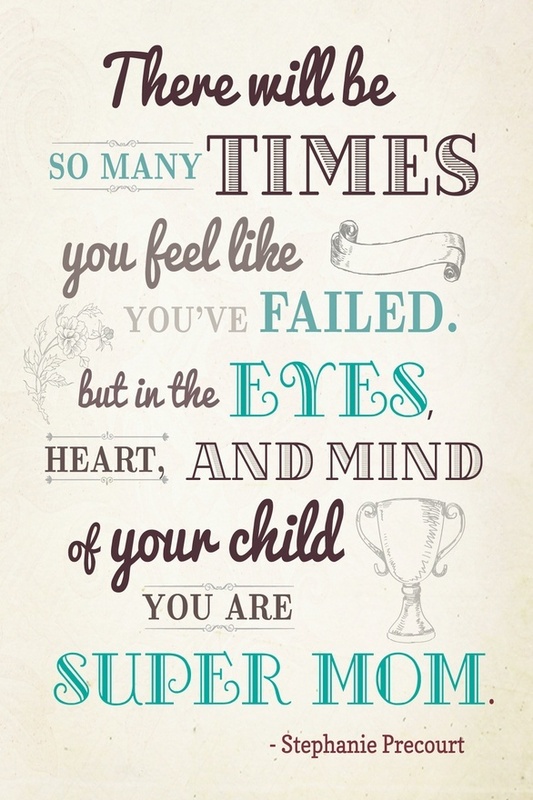 The next time you are being hard on yourself as all of us Moms do…take a look at life through the eyes and mind of your child and you will find that you too are a SuPeR MoM! 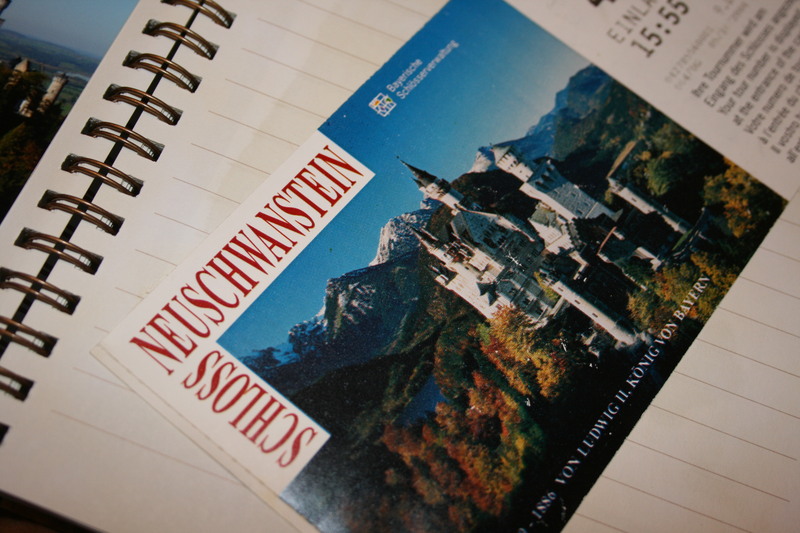 We’ve been on a few trips in our life and we would have to say, this is the one we enjoy the least. In fact, we don’t think we could use the word “enjoy” at all, because quite frankly guilt trips are down right TorMenTiNg. In the last week we have been talking about this IsSuE not just with each other, but with other moms. The truth is, as mom’s we all have DiFfeReNt GiFtS. For some moms, playing with their kids may be what naturally flows out of them, for others, maybe it’s nurtuing. Maybe you love cooking with your kids or reading to them. Both of us are very loving with our kids. We love to cuddle with them. It’s what comes natural to us and as a result, it’s what we do the best at. When they are sad, its mom they come running to. However, instead of FoCuSinG on our strength as mother’s we focus on the area where we are lacking. The result: Guilt. We know better, but we do it anyway. Ugh!! When we think back to our childhood neither of us remember our mom’s playing with us. Ever. However, we both have very FoNd MeMoRiEs of our moms. They were a very safe place to land – LoViNg and wArm, SeCuRe and sAfE. So if you’re feeling guilt, ask yourself if it is self-imposed. Sure, there are times we know we should do better, but guilt goes so beyond this. 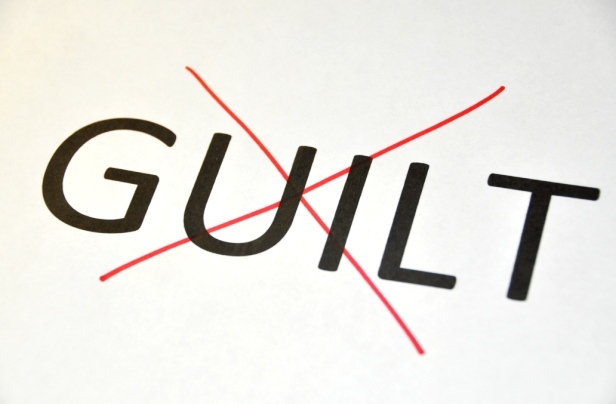 If you’re struggling with guilt, take a good look at why. Is there a change you need to make? If so, make the change, but then give yourself a break and enjoy your kids by focusing on the things that come NaTuRaL to you. Check out a similar post by Lara called “Mommy Guilt” by clicking here. I have yet to talk to another Mom that doesn’t feel guilty about some area of MotHeRhooD. Do you feel like you don’t spend enough time with your kids? Aren’t as good of a Mom as the friend down the street? Feel bad that you overcooked dinner for the family? Unfortunately, most Moms could make an infinite list of questions because we never FEEL like we’re good enough. Whether you are a Mom or not, we all know what guilt feels like. Guilt is usually caused by ComParinG ourselves to someone else. Comparisons are PointLess because every person’s situation is different. Remember that YOU are a good Mom because YOU are doing the best that YOU can for your situation. I sometimes feel guilt for not sending my daughter to preschool, but I know that I will ReGrEt not spending that last year at home with her. People assume that I don’t spend time with my kids because I have a home business, but they don’t know I get up early so I can get most of my stuff done before they get out of bed. I know the reasons why I do what I do and when I start to feel guilty I have to quickly remind myself that this is the best thing for MY situation. I know this post won’t cure your Mommy guilt indefinitely, but as a Mom I know how important it is to be reminded to not be so hard on myself. Stop comparing yourself to other Moms and focus on the things you do well. Ask yourself this: If I wasn’t aware of what others were doing, would I feel guilty about______? Do things that your heart naturally tells you to do. No one knows your situation better than YOU so stop letting others control how you feel.